I have to admit: I love Pyramids. While I haven’t been to Egypt to view these 4.500 year old structures I regularly pitch my own Pyramid Shelter when I am out backpacking. One of my favourite designs comes from the perfectionists of Locus Gear from Japan, who design and manufacture immaculate shelters. Their Khufu DCF is a 315 g light cuben fibre pyramid which is a wonderful home when out on the trail! 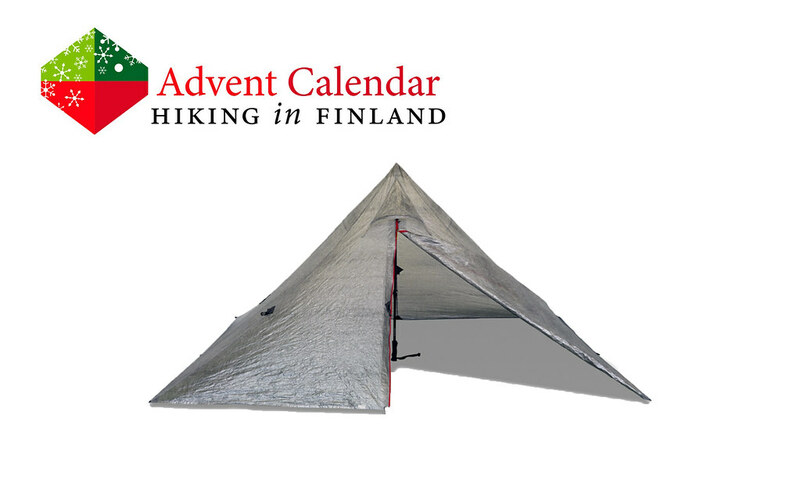 The cuben pyramid pitches easy, is able to withstand bad weather and offers a safe haven after a long day on the trail. With a height of up to 130 cm you can sit comfortably under the Khufu DCF, and the 265 cm long pyramid also allows tall people to stay dry & sleep in comfort. Yes Santa, with such a Great Pyramid ultralight trips are a joy! Disclaimer: Read The Tips & Rules. The prize is sponsored by Locus Gear and sent directly from them - possible import duty fees still need to be paid by the winner! The prize is a Khufu DCF 2015 Version (Used less than 10 nights for testing & exhibition, it got overhauled for extra durability and is fully functional! And the Zipper on the Khufu you win is black, not red - check the linked photo). 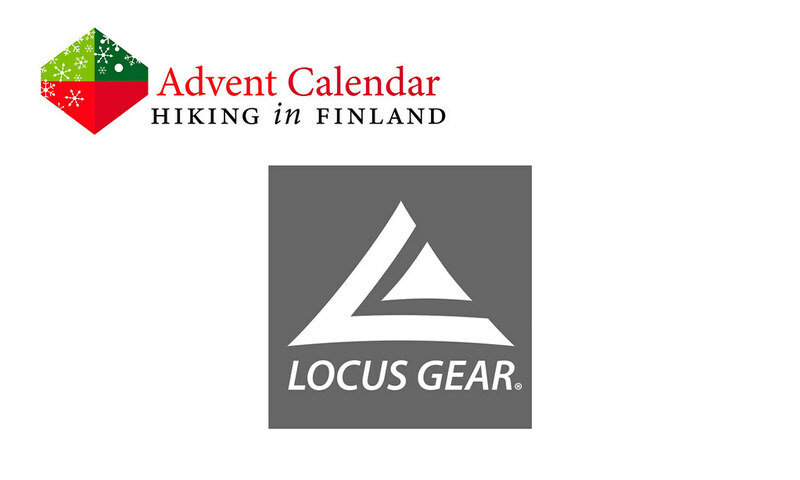 This Advent Calendar Door has been supported financially and with gear from Locus Gear. Read my Locus Gear Khufu Sil Review!